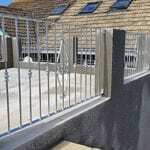 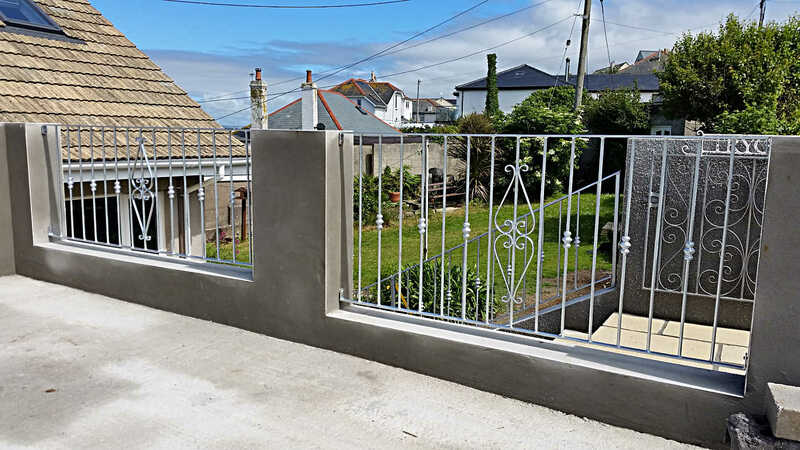 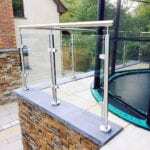 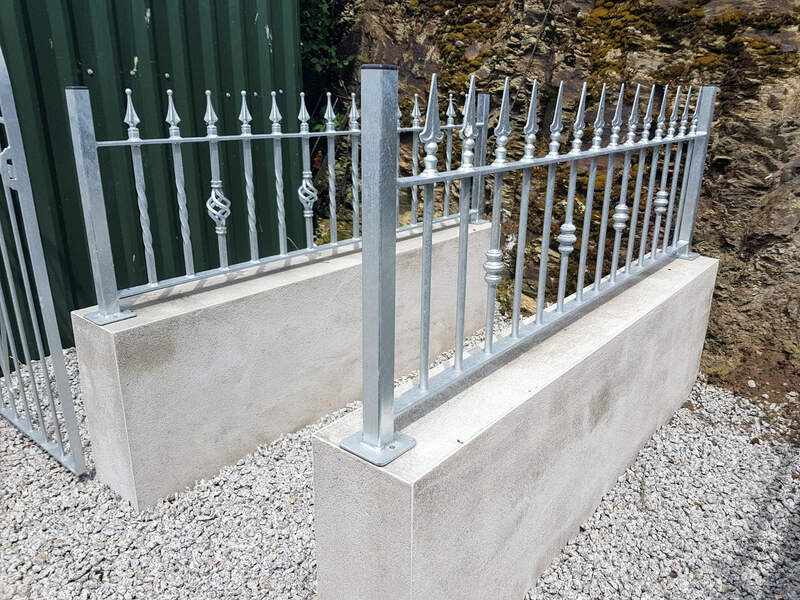 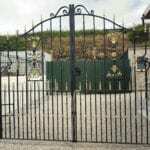 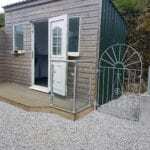 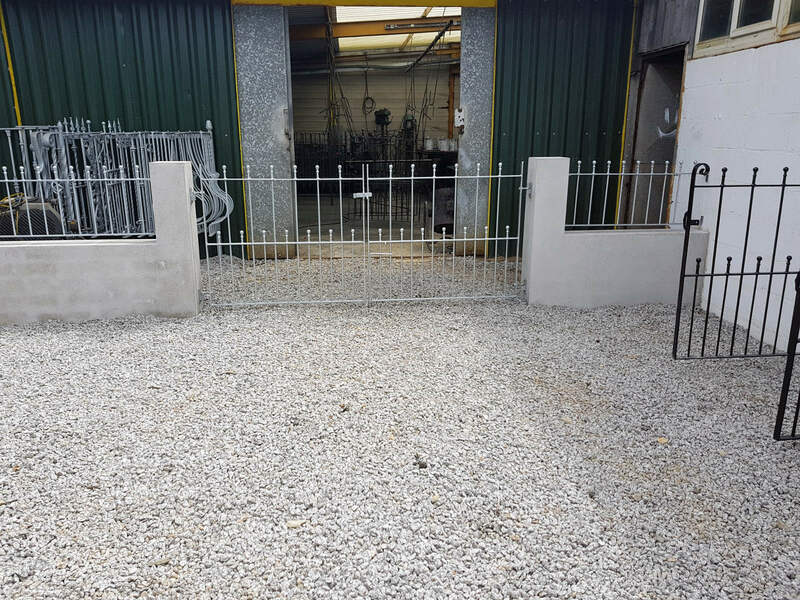 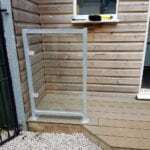 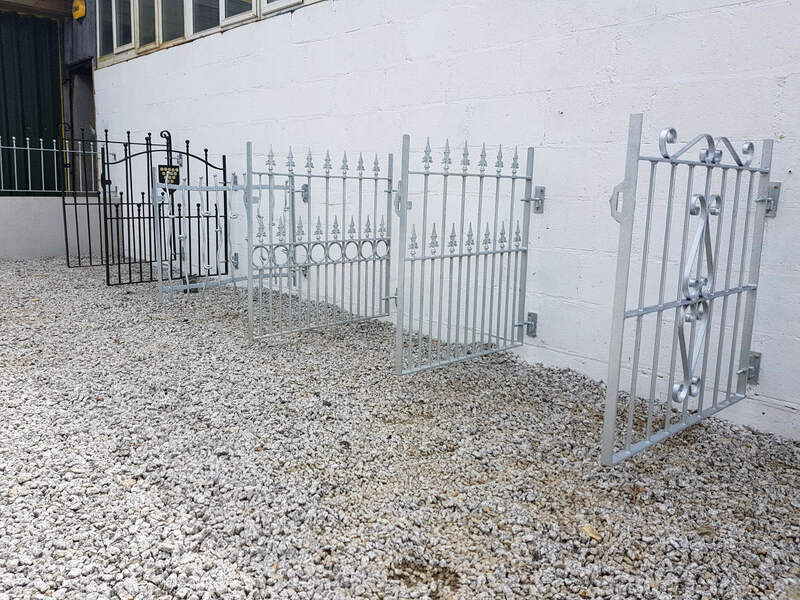 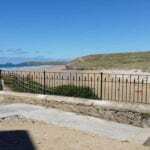 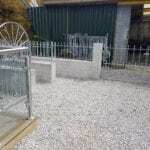 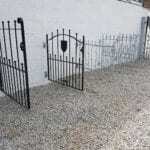 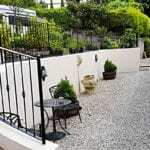 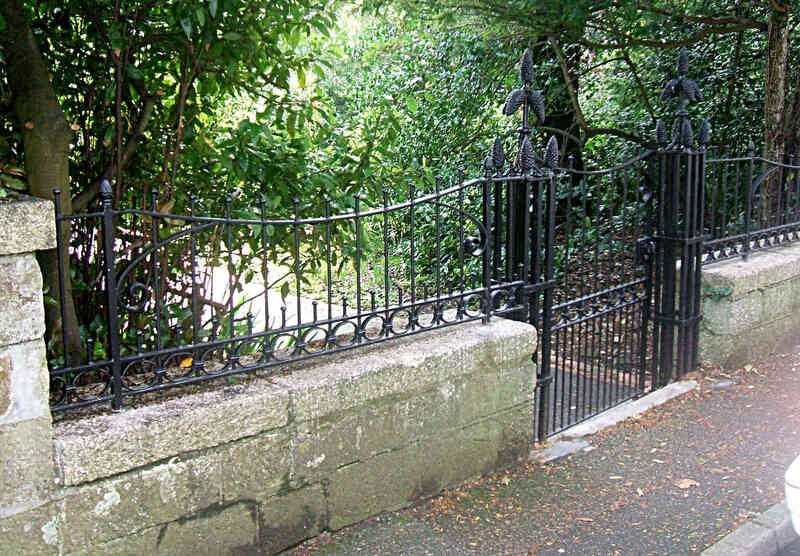 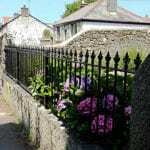 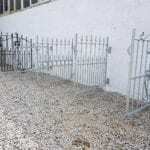 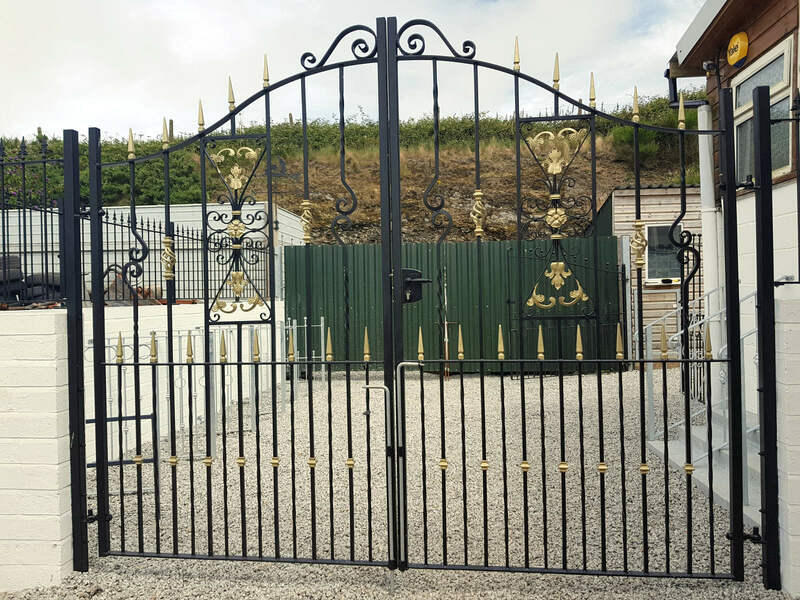 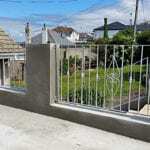 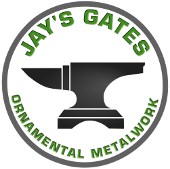 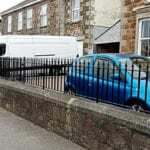 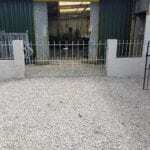 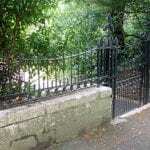 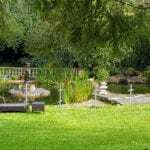 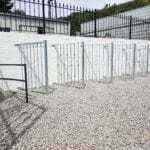 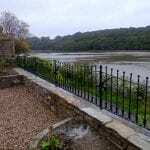 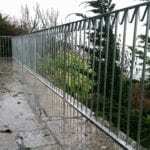 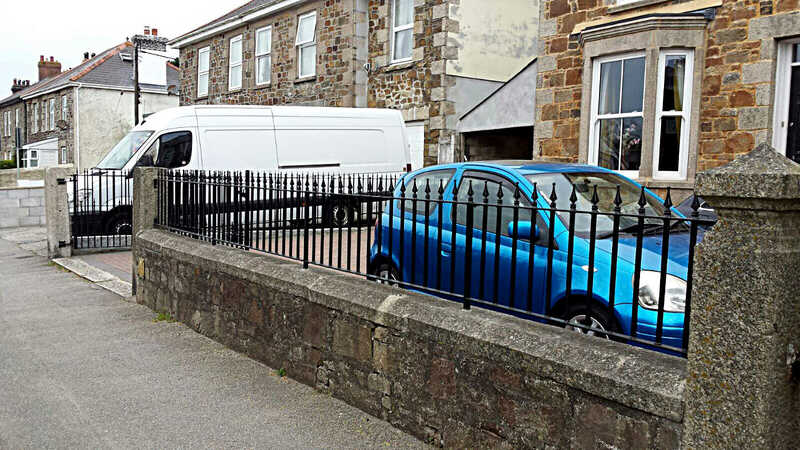 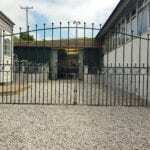 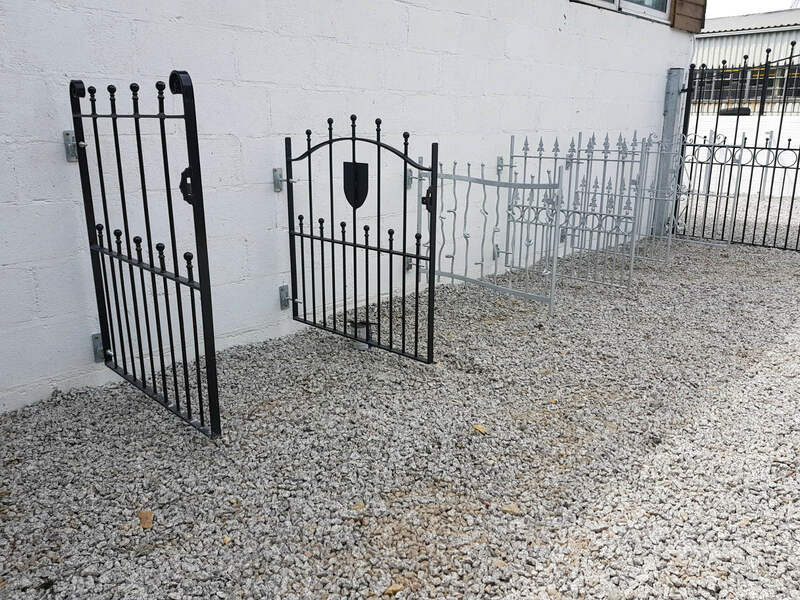 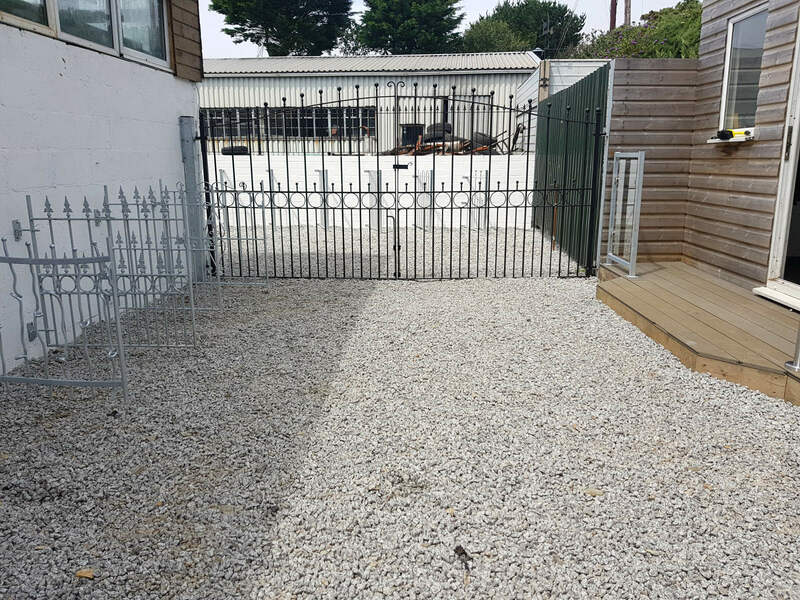 If you are looking for steel railings in Cornwall then contact Jay’s Gates. 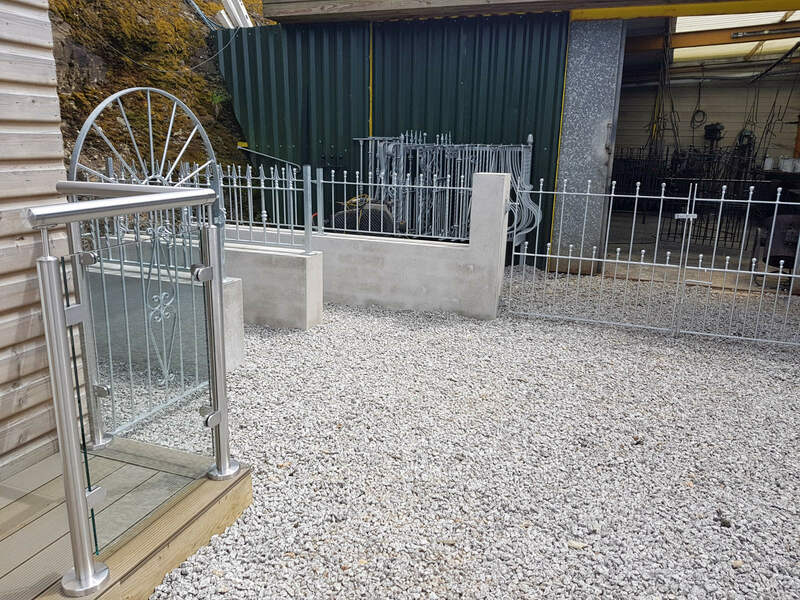 We cater to the needs of and work with our customers to ensure your project runs as smoothly as possible. 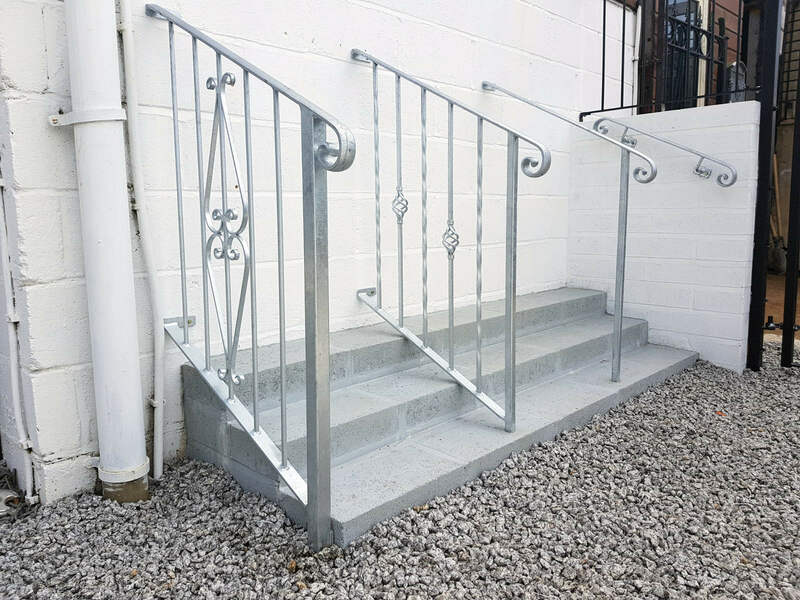 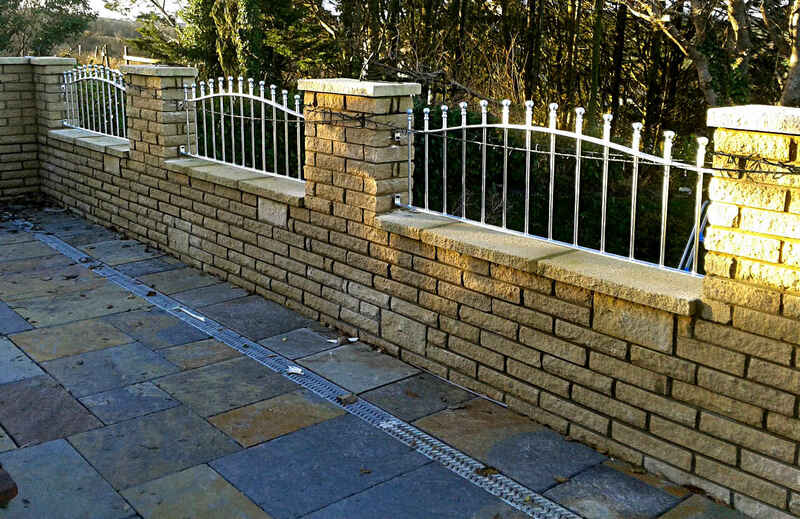 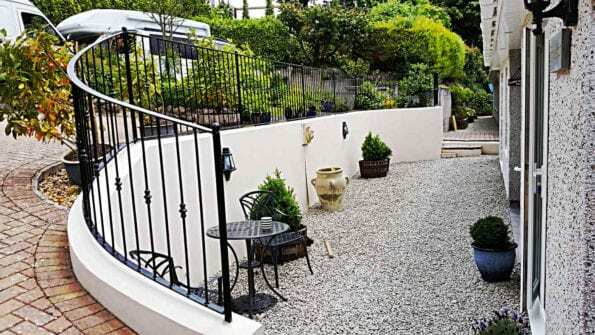 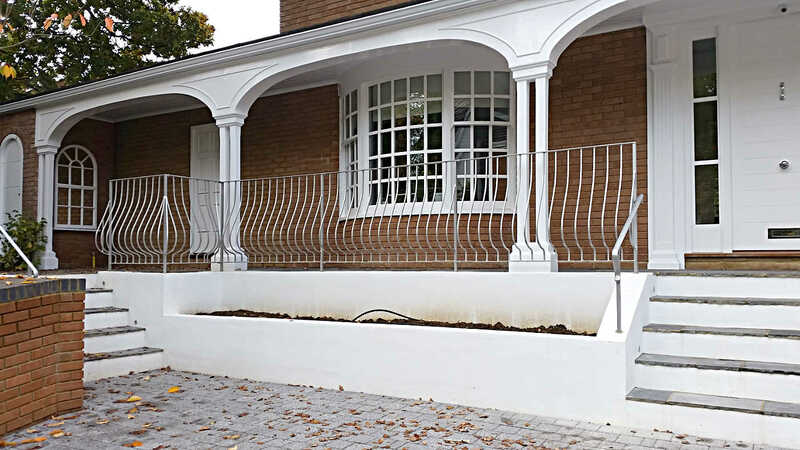 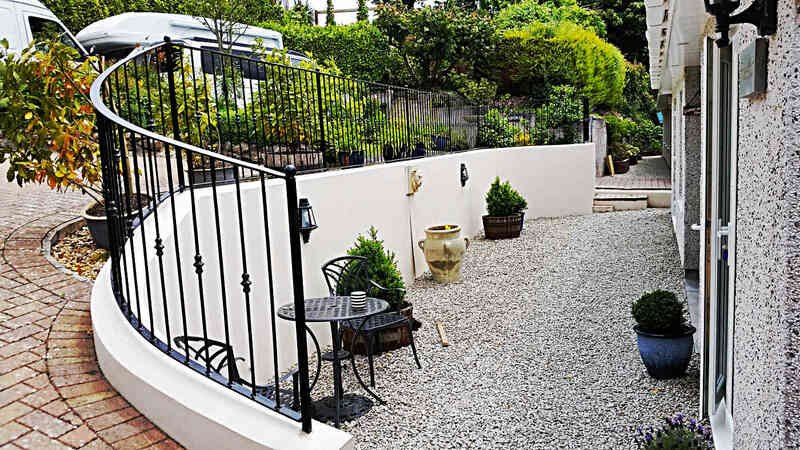 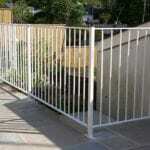 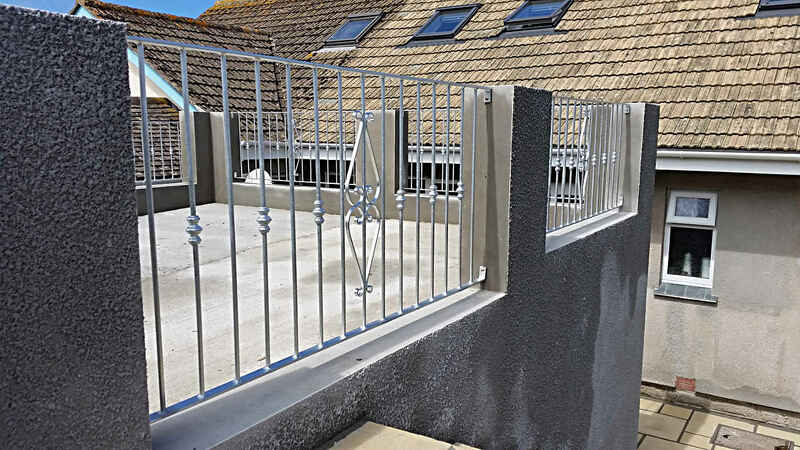 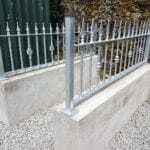 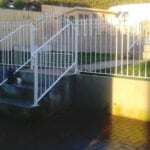 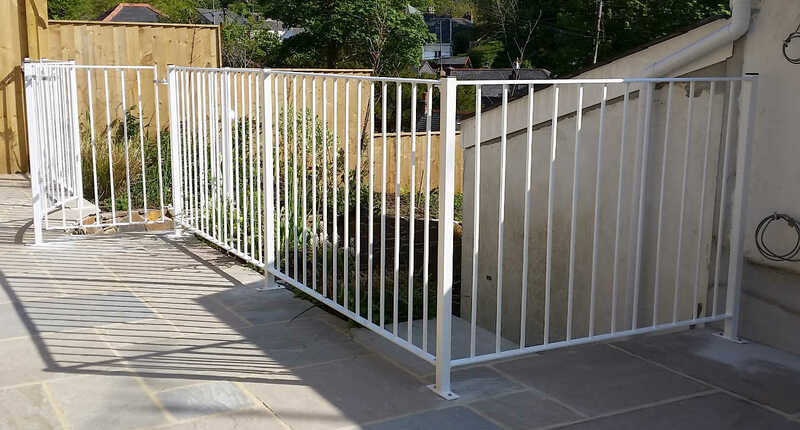 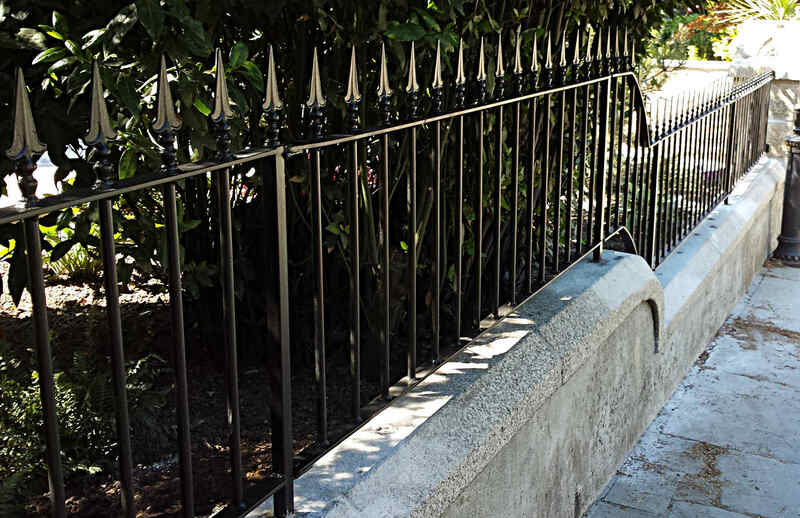 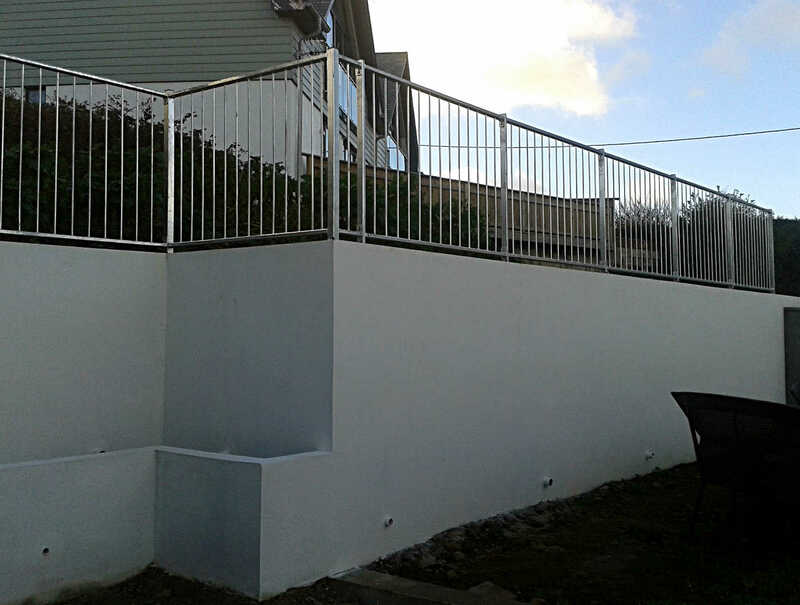 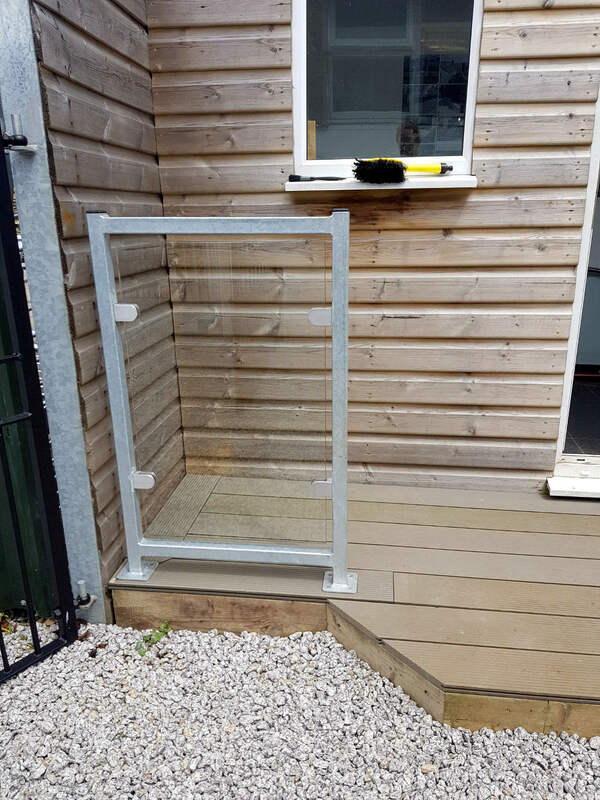 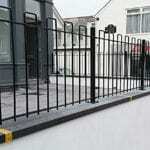 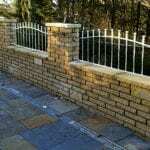 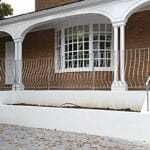 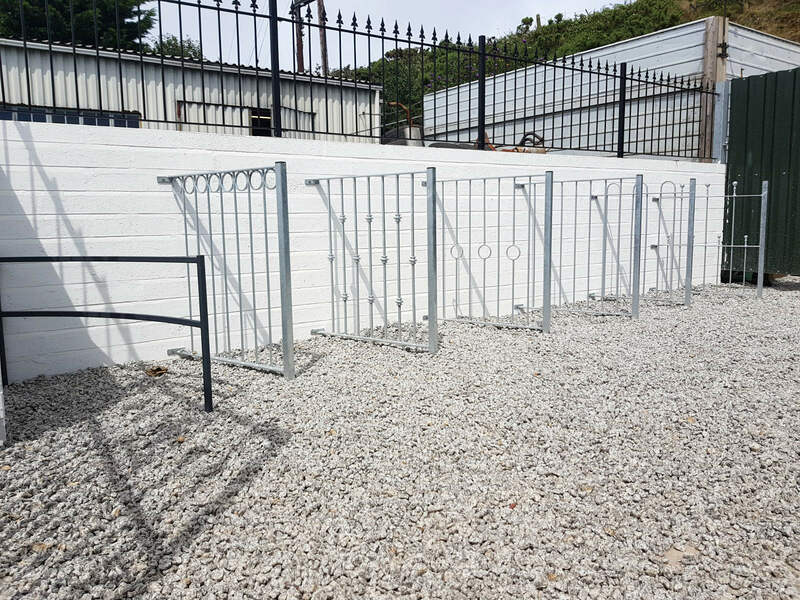 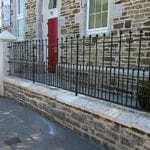 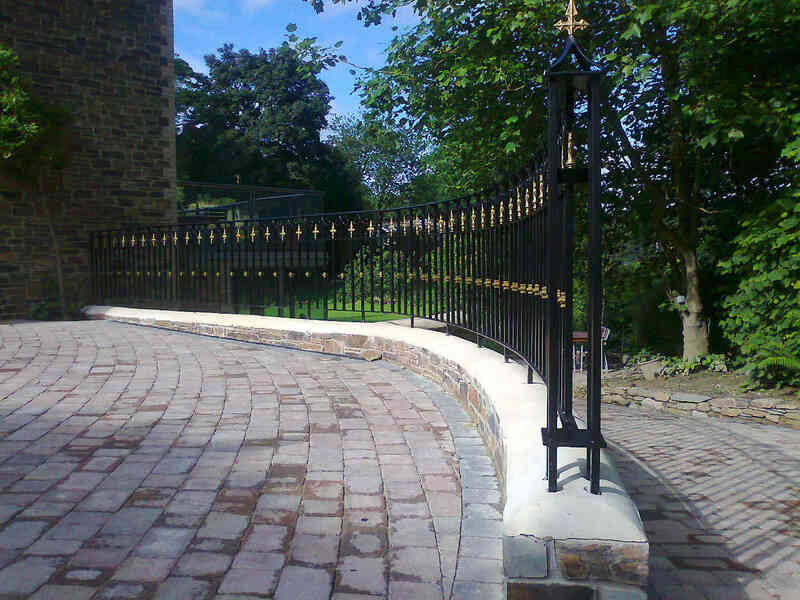 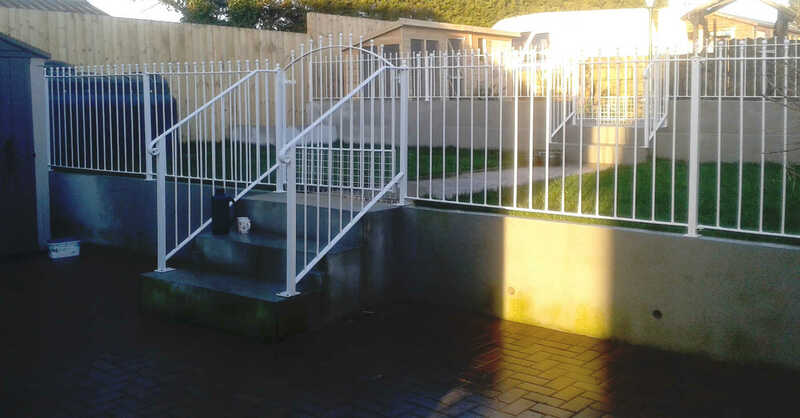 We are able to fabricate standard safety railings or complex curved and angled. 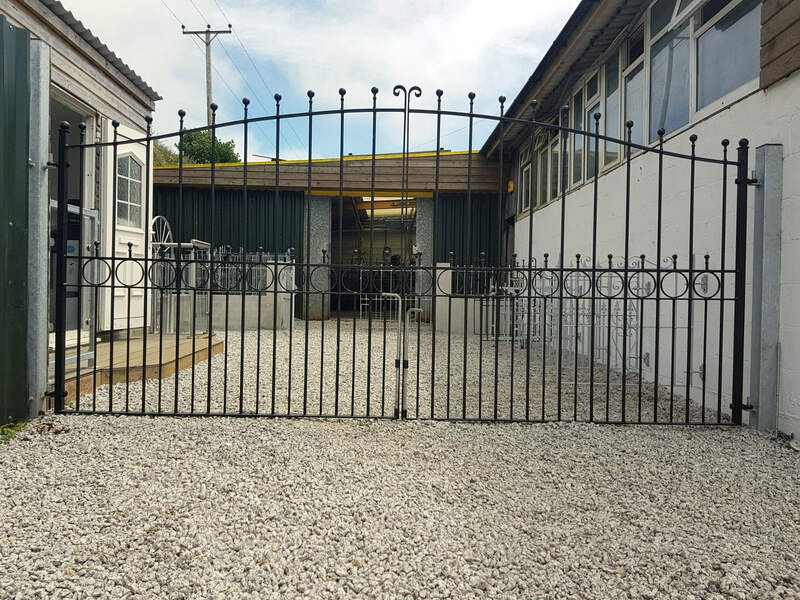 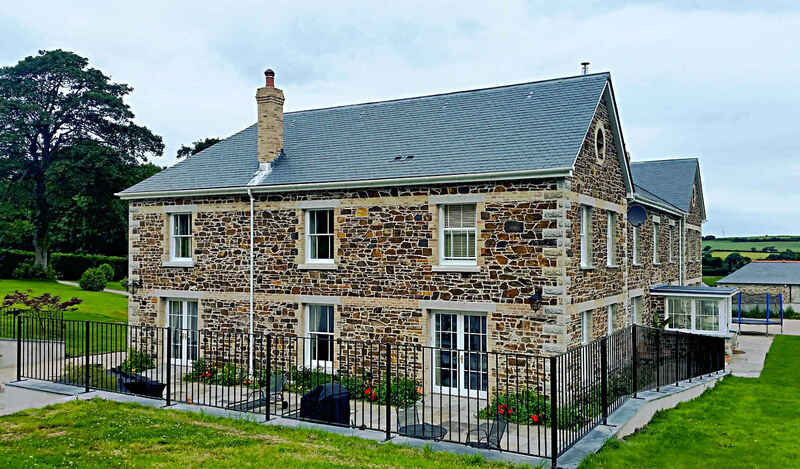 Our workshop in St Agnes Cornwall is equipped to produce large quantities of orders, and also bespoke one off pieces. 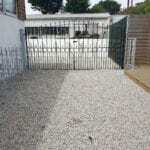 Every job is unique and differs from site to site. 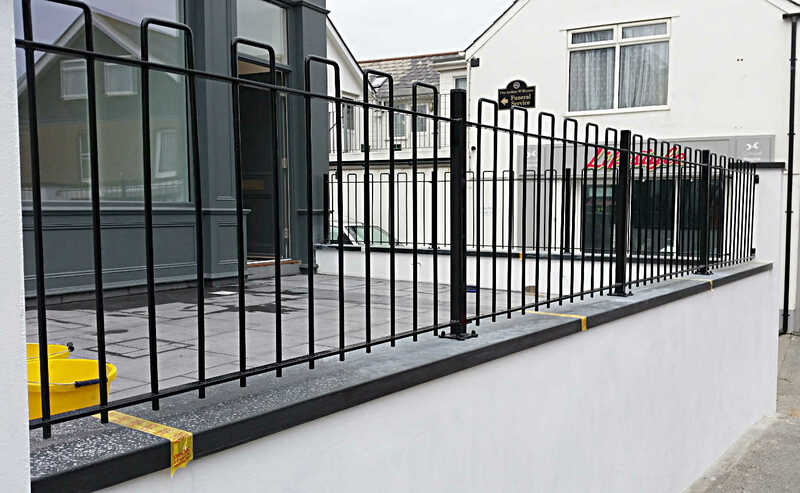 For example, this could be fitting balcony railings around a raised patio or installing traditional railings into granite. 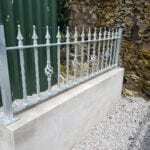 Depending on environmental conditions, we recommend galvanising as a minimum requirement. 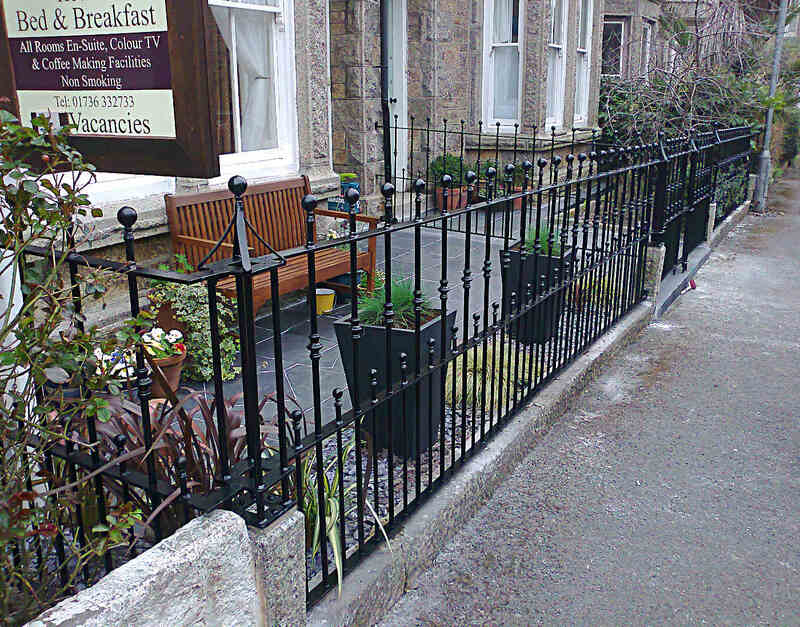 For a more desirable finish, we also offer powder coating and various painted finishes. 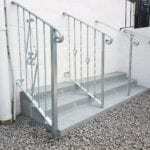 This can be done to any RAL number or BS number and a range of textured finishes are available. 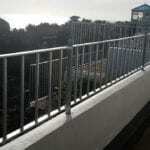 There are many different purposes for railings usually they are required for either safety or aesthetic reasons. 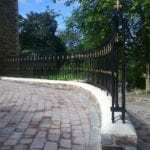 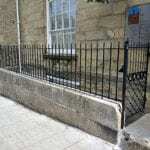 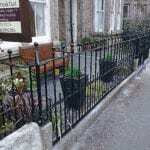 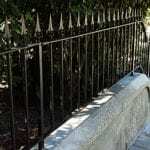 We are also able to replicate existing railings that are in situ but have deteriorated in a like for like basis. 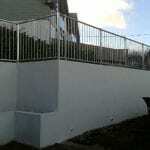 Upon request we are able to remove existing material and safely dispose of it. 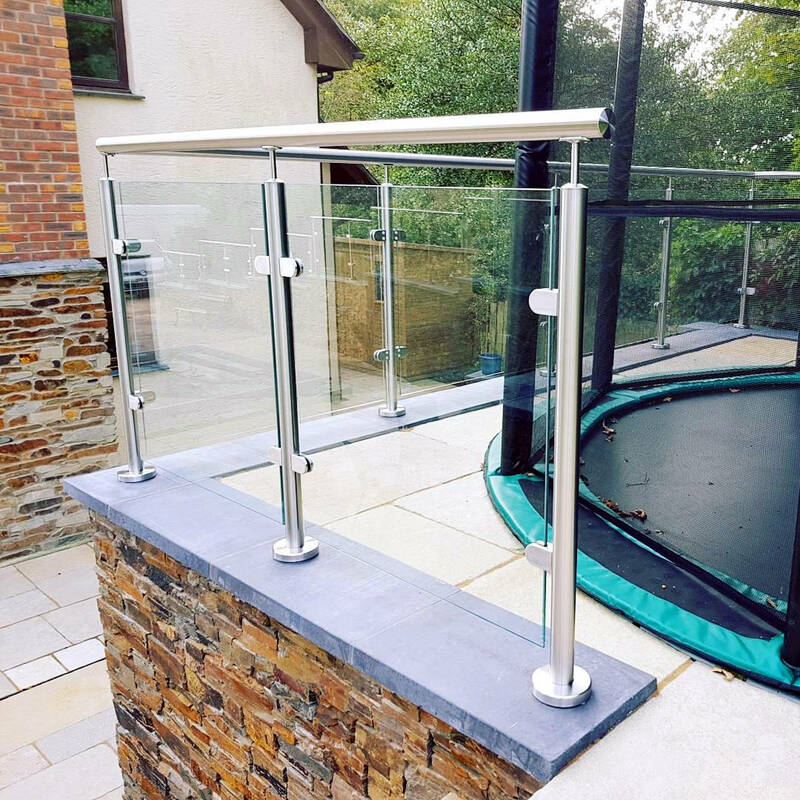 We have a selection of specialist equipment available to ensure that we can manufacture to all of our designs and that they are made to the highest quality. 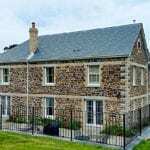 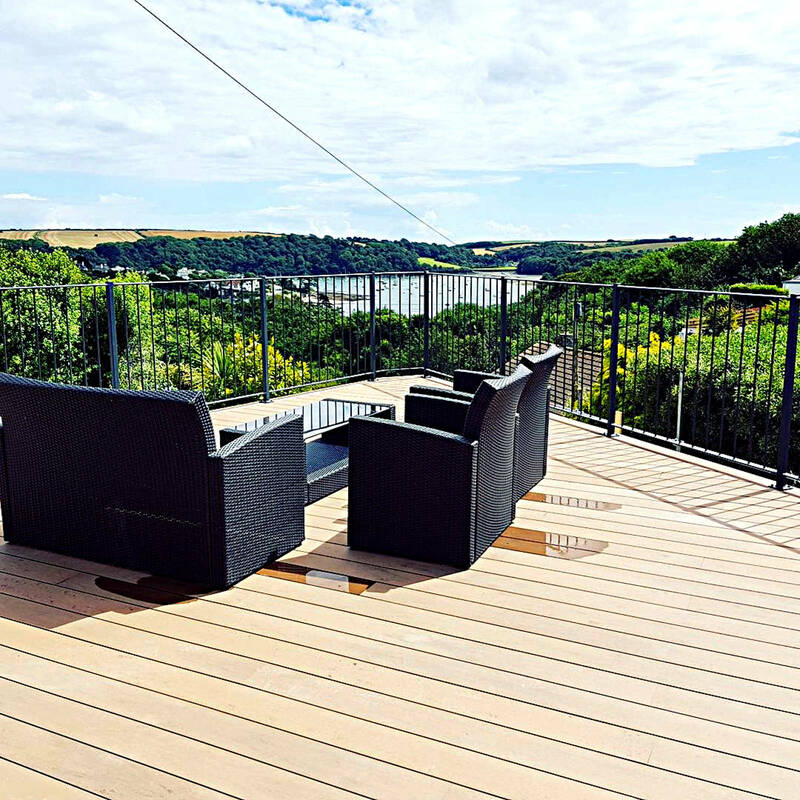 Over the years, we have worked on many projects involving bespoke railing designs and have sent orders all over the country. 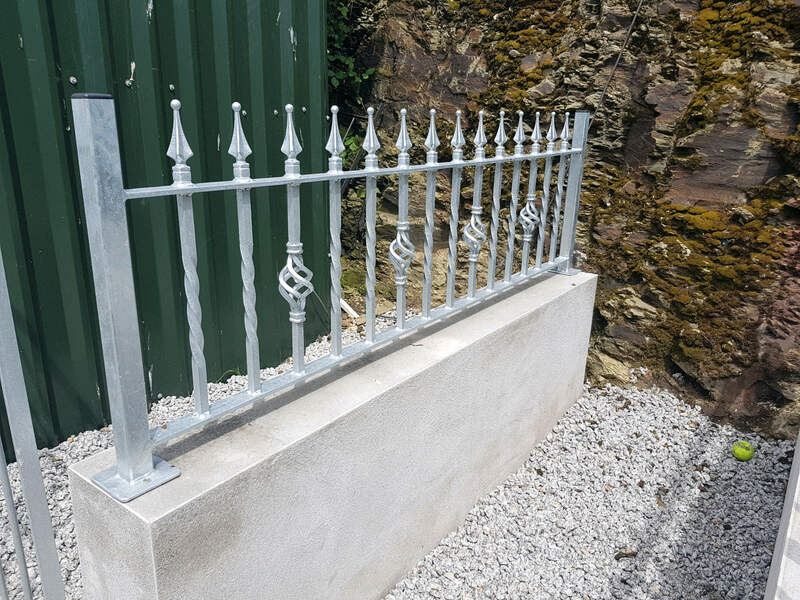 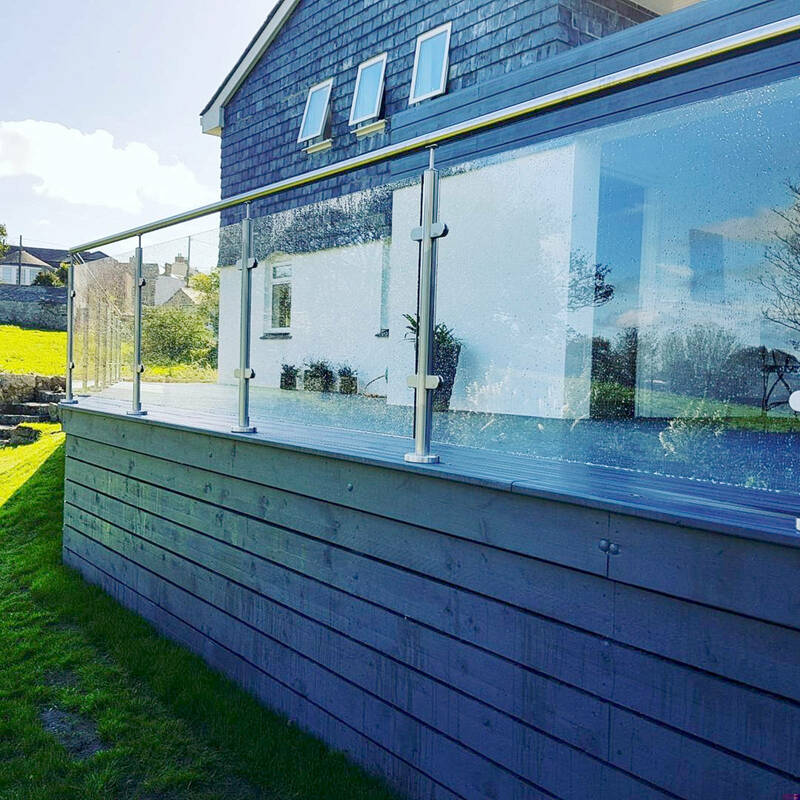 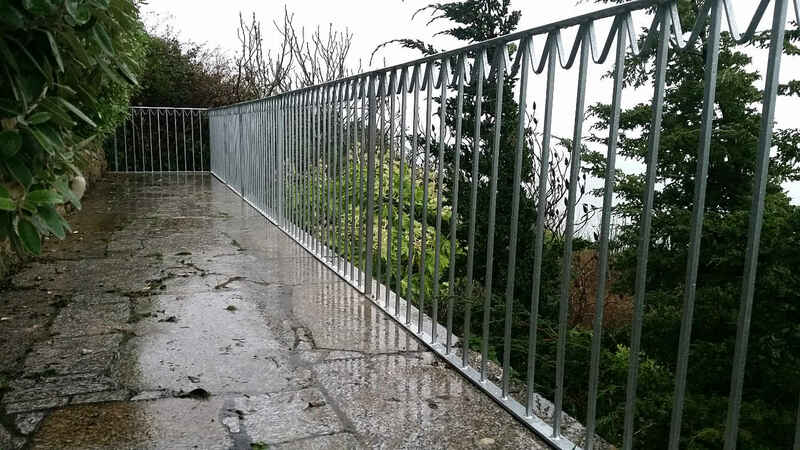 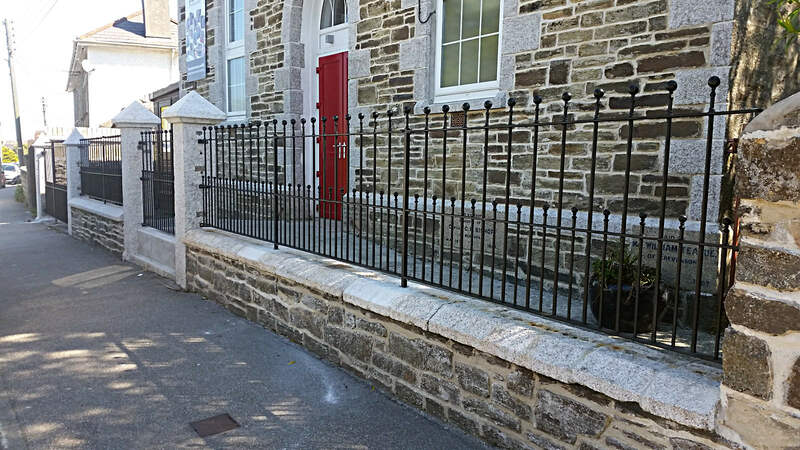 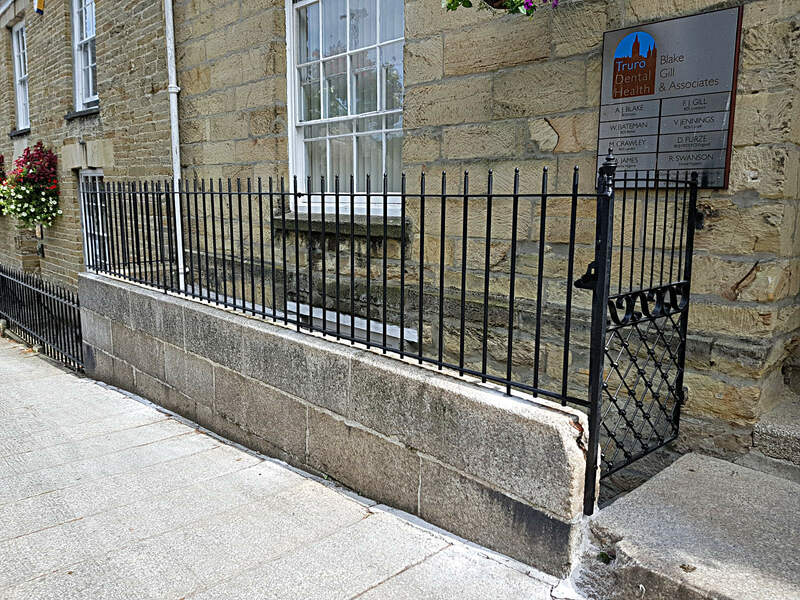 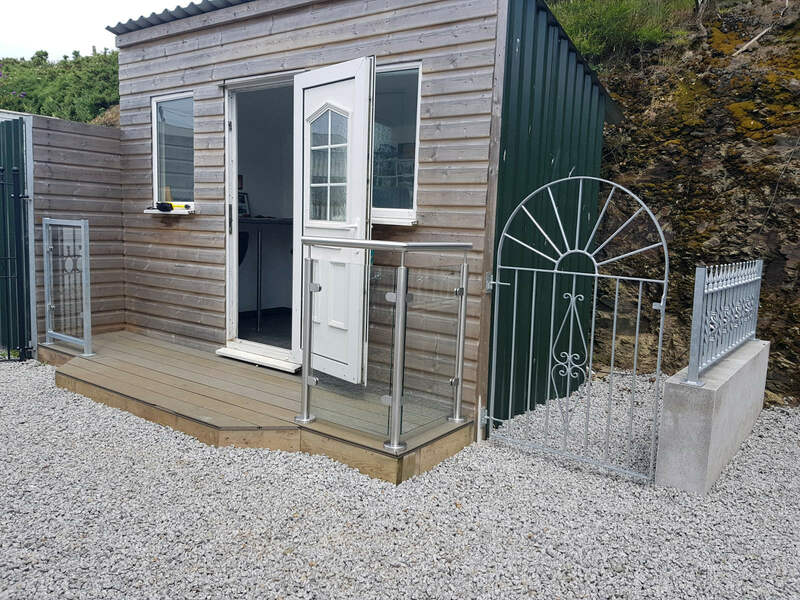 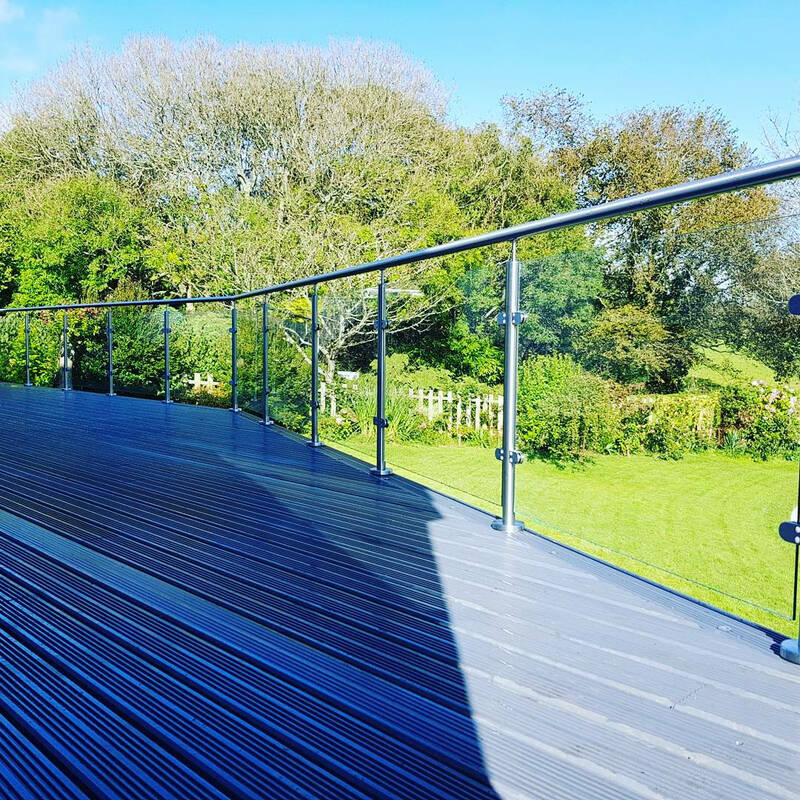 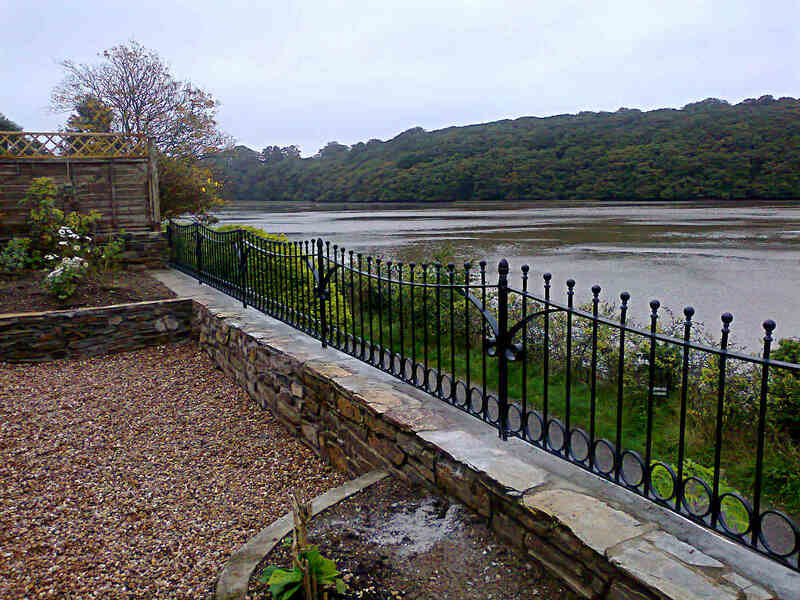 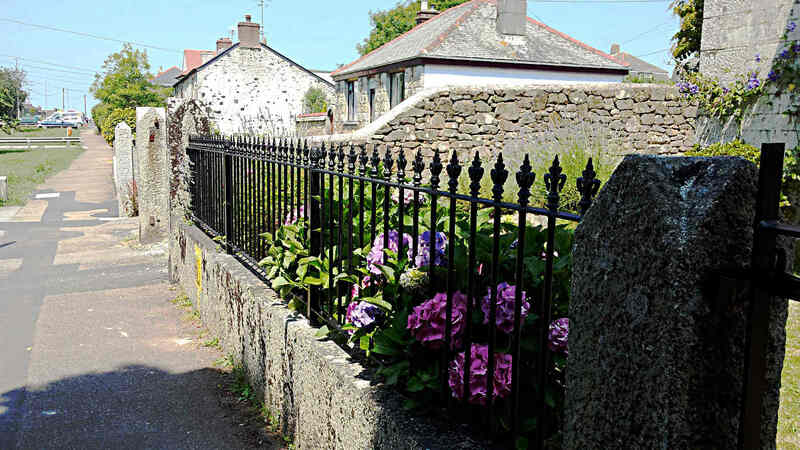 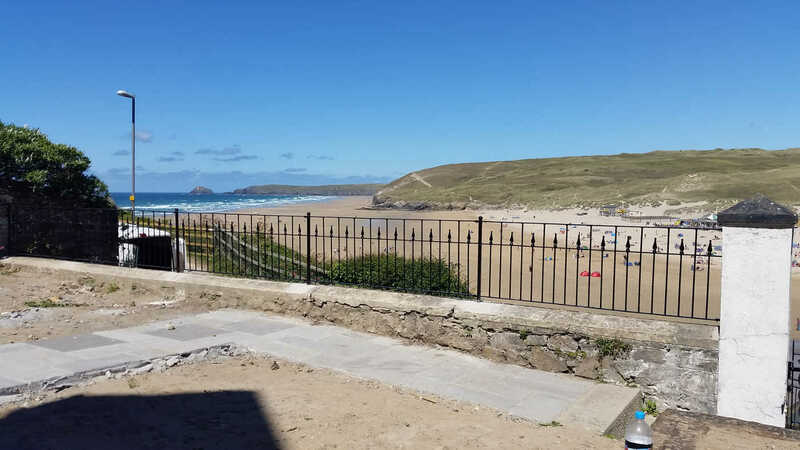 Below are some images of previous metal railing orders created by our talented blacksmiths in our workshop in Cornwall, and installed in location by our team.